Many people seek information to get rid of acne. 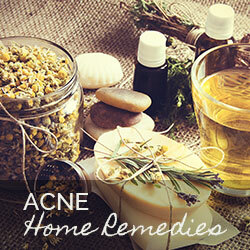 For today’s blog post, we’ve scoured the web to bring you a resource of 99 acne tips. You’re going to like this one. 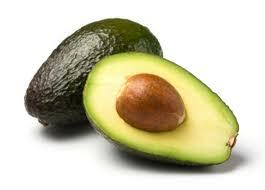 Avocados are rich in omega-3s, which can help reduce acne lesions. Other foods like raw seeds and nuts, fish and olive oil can have the same benefits for your skin. Oatmeal can reduce inflammation and redness that often accompanies breakouts. 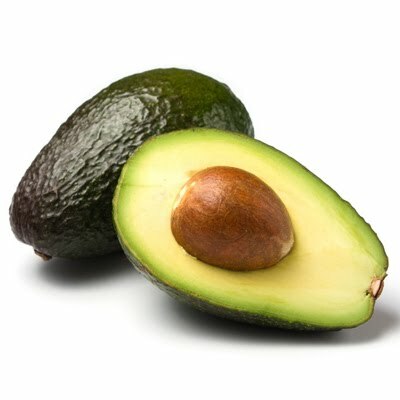 This article goes into how to make an oatmeal mask, along with 21 other home remedies for your acne. It’s no secret that we believe in keeping skin moisturized. Apply a gentle moisturizer regularly to keep skin vibrant and healthy. This article goes into some great tips for acne sufferers looking to manage their acne on a regular basis. You must know how to treat acne breakouts, but you should also work to prevent breakouts from happening in the first place. Acne-friendly makeup is designed to not clog pores. This article is a must for anyone wanting to keep breakouts from beginning in the first place. Admit it, your phone doesn’t leave your side most of the day. It goes where you go and picks up tons of bacteria along the way. Those germs transfer to your skin everytime you hold up an unsanitized smartphone to your face. Kinda gross, huh? Read this article for 29 other helpful tips for acne-free skin. This falls in line with our previous tip. It’s the same concept. Your hands, much like your smartphone, carry tons of germs. Renee says, “Keep your mitts off your face, please.” We agree completely! Read the rest of her article for more great tips. Howard Sobel, MD, says, “It’s a myth that sweat itself causes acne, but it can create a bacteria buildup that can lead to breakouts.” After your workout, wash with a body wash designed for body acne to cleanse any acne-causing bacteria. Did you enjoy our article today? Please take a second to share it with your friends. After all, don’t they deserve these great tips as well? Don’t miss out on our blog posts. Sign up for our blog below to get skincare and healthy living tips delivered to your inbox!